The Voice Aerobics Hi VOLT® Voice-on-Light Bracelet illuminates to help you speak loud enough to be heard! 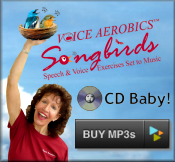 For best use with the Hi-VOLT® 4PD© audio CD. 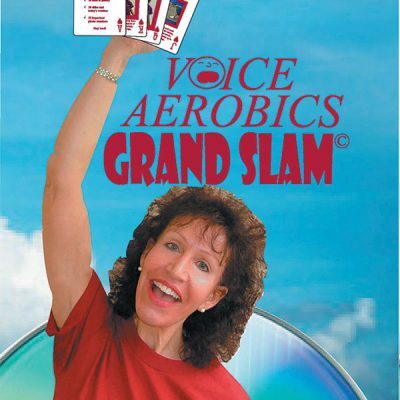 The Hi-VOLT® voice-on-light was designed to be used during daily voice practice for 30- 60 minutes daily. When used this way, the goal is to provide augmented feedback which may help with motivation to practice and also provide the user with a better sense of the amount of voice effort required to stay loud enough for everyday conversation. Due to the overwhelming response to the Hi-VOLT® Voice-on-Light bracelets, we are currently out of stock. A new shipment is on its way and due to arrive May 15-19 2019, at which time your order will be fulfilled. Thank you for your patience. Get the Practice CD and Bracelet together and save! 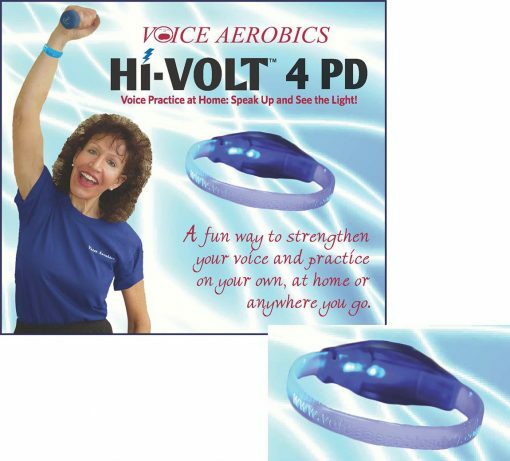 The Voice Aerobics Hi VOLT® Voice-on-Light Bracelet is a voice activated, calibrated light, housed within a bracelet, providing augmented feedback during daily speech practice. It was designed for use by individuals with Parkinson’s or related disease diagnosis, and the light bracelet is activated when the user’s voice is loud enough, helping them to stay loud enough for everyday conversation. Feel the effort, stay loud enough for everyday conversation. Just Speak Up and See the Light! 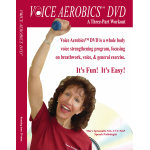 Use the Hi-VOLT® 4PD© Voice Practice @Home Audio CD or audio MP3 for guided voice practice at home. Hi-VOLT® is not a medical device or medical treatment and you should report any changes in your voice to your physician. Thank you for your interest in the Hi-VOLT® light. The battery, at present, cannot be replaced. However, battery life is approximately 45 hours of continuous use. 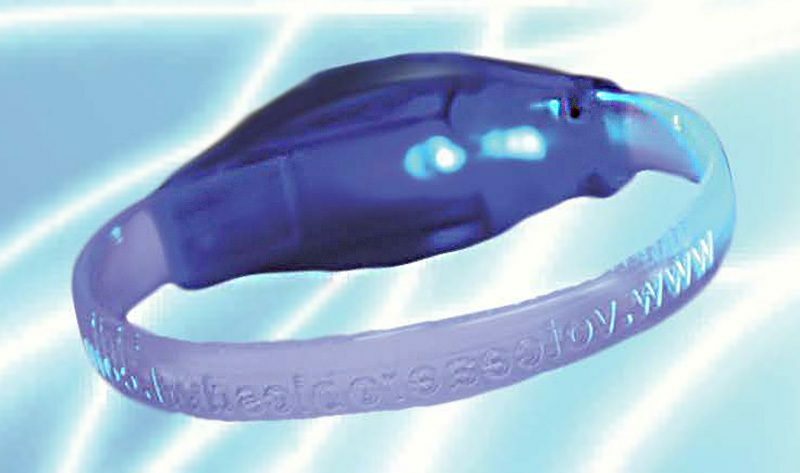 Using the bracelet daily, for up to one hour/day, patients have found the bracelet lasts 7-8 weeks. There is a 10% discount for each additional bracelet in one order and if 3 are purchased, the 4th is free. See Bracelet purchasing (without the CD) here. 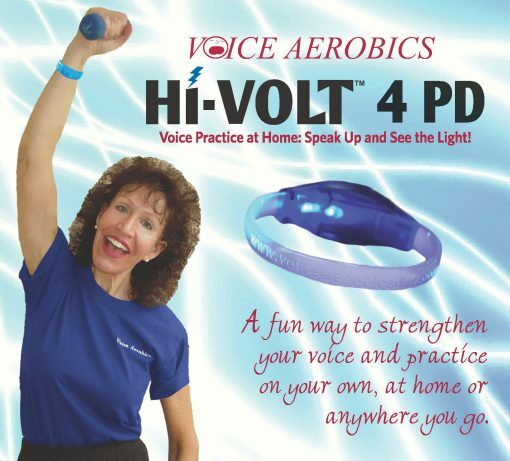 In my practice, I invite my patients to use the Hi-VOLT® during daily voice practice. 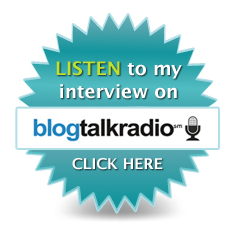 For feedback to be most useful, you don’t want to be reliant on it all of the time. For patients who are enrolled in speech therapy, they may use the Hi-VOLT daily for the first few weeks, then begin to reduce use to every other day or just once/week. For individuals who have completed speech therapy, I suggest using the Hi-VOLT at least weekly during speech practice and to re-calibrate the bracelet to a louder level of voice use. In physical therapy, patients and therapists find it helpful when doing the BIG program, using it to Walk, Talk, and Stay LOUD!